CAT is a management aptitude test. It is conducted by the IIMs to evaluate and shortlist candidates for management post graduate programme. CAT scorecards are accepted by 100s of colleges, including IIMs. It is a computer-based exam conducted over a couple slots in on a day. Approximately 2 Lakhs candidates appear for the exam every year. The applicant must hold the Bachelor’s Degree in any discipline from a recognized institution. The applicant must have secured a minimum of 50% marks in aggregate (45% marks for SC/ST and PwD candidates). Admit Card for CAT 2018 can be downloaded from Oct 24, 2018 to Nov 25, 2018. CAT 2018 exam results will be released in the second week of January, 2019 (Tentatively). What are the last two digits of 72008? 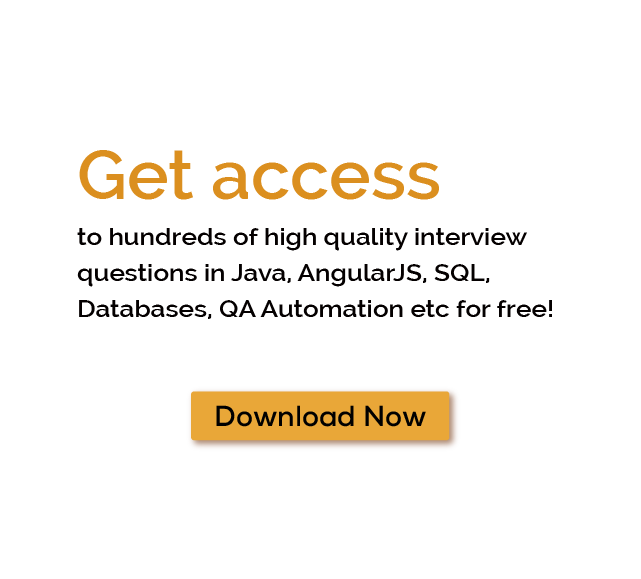 Download more High Quality CAT Interview Questions! Experience the thrill of challenging people around the world on CAT Questions! Common Admission Test (CAT) is a management aptitude test. It is conducted by the IIMs to evaluate and shortlist candidates for management post graduate programme. CAT scorecards are accepted by 100s of B-schools, including IIMs. It is a computer-based exam conducted over a couple slots in a day. Approximately 2 Lakhs candidates appear for the exam every year. Q2. When notification for CAT registration is released? The notification for CAT registration is usually released in July. Q3. When CAT is conducted? CAT is generally conducted in the last week of November. Q4. When results of CAT are releases? The results of CAT are usually announced in the month of January. Q5. What are eligibility criteria for appearing for CAT? Q6. What is exam pattern of CAT?